Some screenshots. I added new enemies/characters and changed up the color scheme. To teach myself a little NES romhacking and sprite making (and as a gift to a friend) I took one of his original characters and put her into a game! 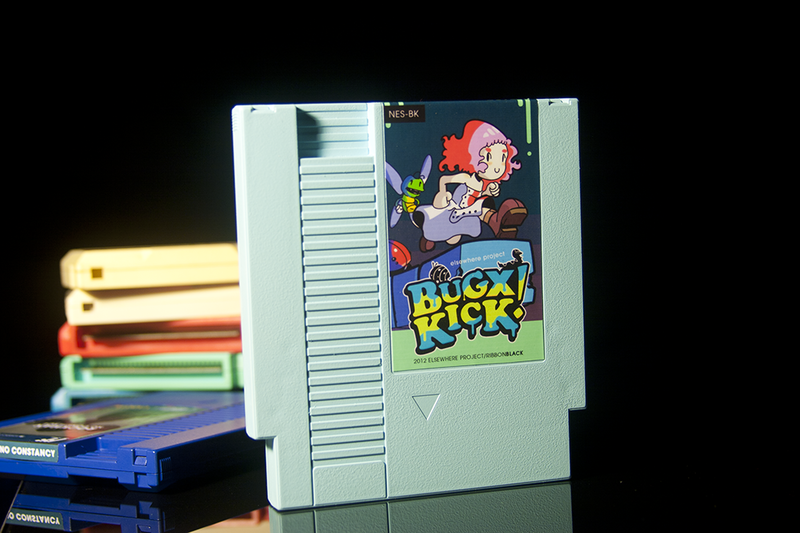 The tentative idea is to make an ongoing art project of shamelessly taking the hard work of existing old NES games and inserting elements of my own comic characters as well as friend's characters into the original, after which I burn them onto an actual NES cartridge. Not everything I do is fake, believe it or not!